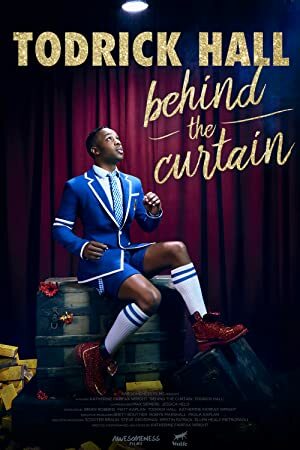 Behind the Curtain: Todrick Hall (2017) – What's New on Netflix Canada Today! Todrick Hall launches his most ambitious project yet: the full-scale original musical Straight Outta Oz. From a small town in Texas to big-time show business, comes an inspiring documentary of grit, perseverance and the redemptive power of art. Follow singer and YouTube sensation Todrick Hall Hall as he launches an original musical based on growing up gay in Texas and finding showbiz success. Follow singer and YouTube sensation Todrick Hall as he launches an original musical based on growing up gay in Texas and finding showbiz success.